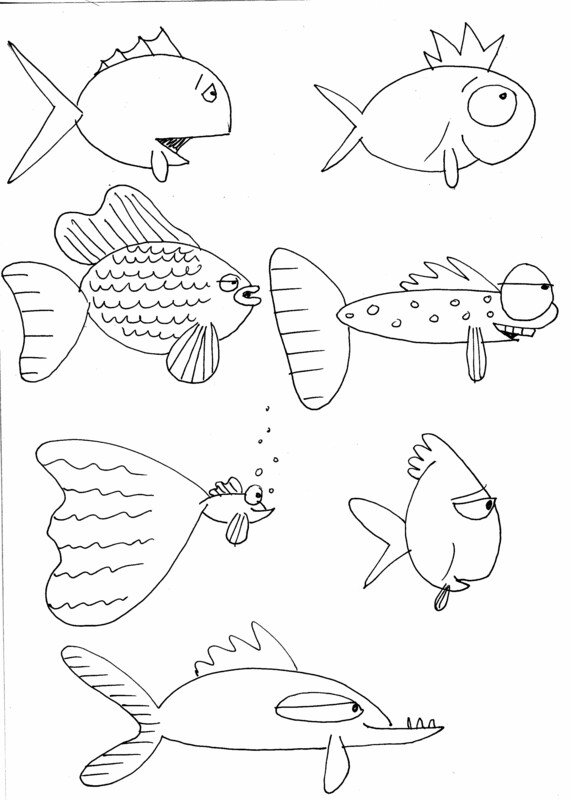 Here are some more fishes I drew to give you a nudge at trying to draw some of your own…have fun! This entry was posted on March 17, 2010 at 10:09 pm and is filed under Uncategorized. You can follow any responses to this entry through the RSS 2.0 feed. You can leave a response, or trackback from your own site. I will use your fish to identify my cooking spices. It will sure be very original ! Thanks Mary! Try it yourself…. I love all your fish charactors. Looks like fun.